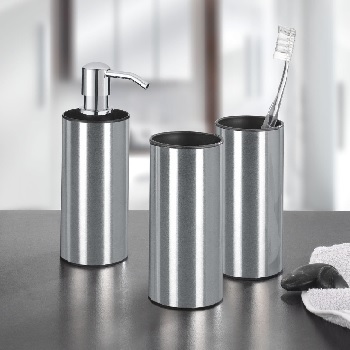 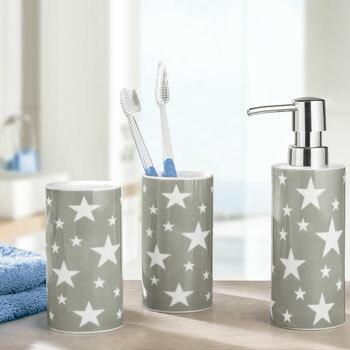 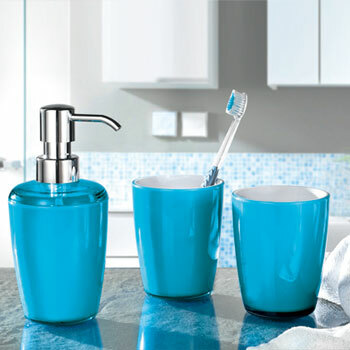 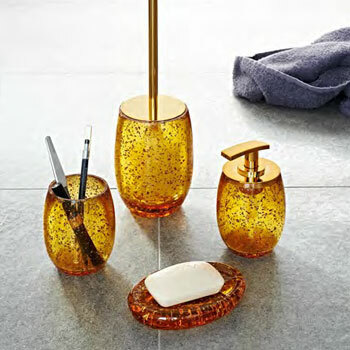 Porcelain or acrylic tumblers will add a finishing touch to the look of your bathroom. 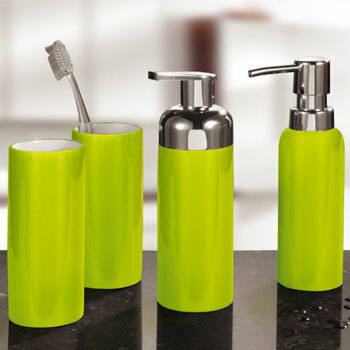 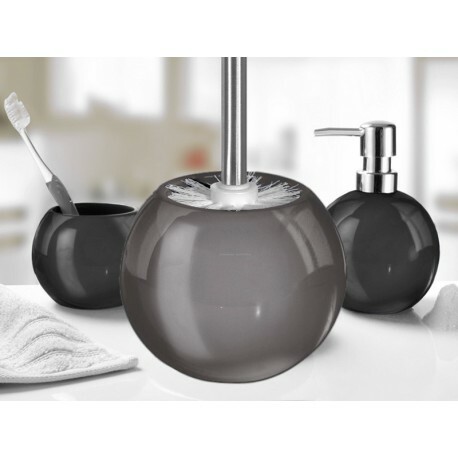 We have a large variety of bathroom accessory colors to choose from. 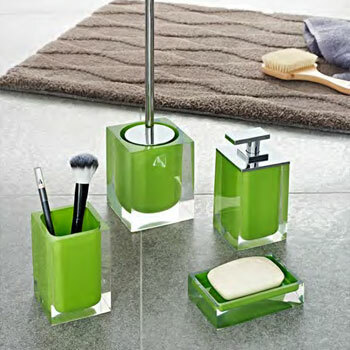 The acrylic accessories are stylish and are durable for use in your bath or your kids bathroom. 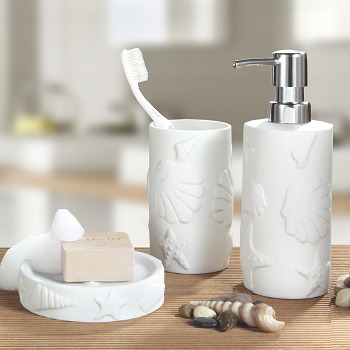 Our porcelain accessories are absolutely beautiful. 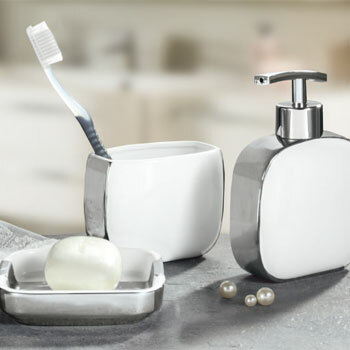 The attention to detail and the quality is quite apparent.